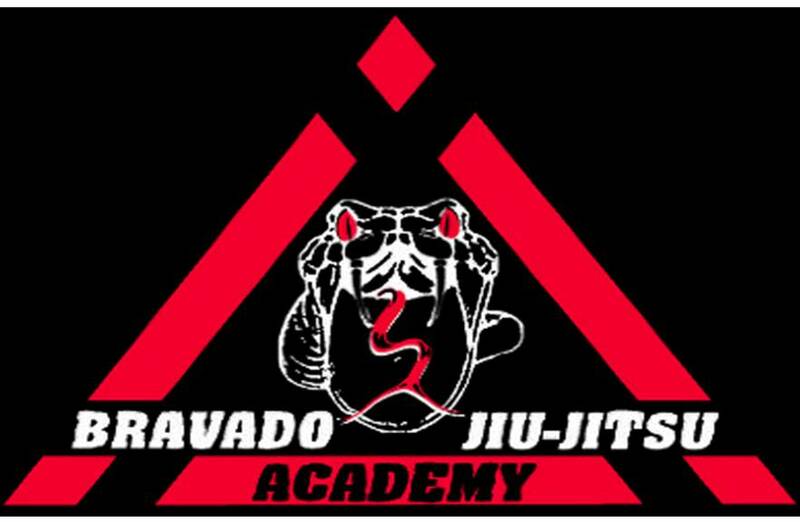 I plan on bringing my 3 month old baby out to 2:00 pm BJJ at LEMMA today. I do have a GI for him but its sized fro 6 month to 1 year. Published on Feb 28, 2015 by Mr Buckskin, a jiu jitsu montage he made featuring the rants of Joe Rogan and friends…. Hopefully we see a few of you out… at 2 pm or Sunday at 10 am… Enjoy! !